Christmas is a stressful time of year for most people, and one of the main stresses during that time is money. There are so many things that you need to spend money on that it is easy enough to feel a little overwhelmed by it at times. Of course, this does not mean that it is all bad, and there are many joys of Christmas which you will appreciate are a huge part of it too. But if you are finding yourself worrying about the money side of things a little too much, you might want to think about what you can do to improve upon that. 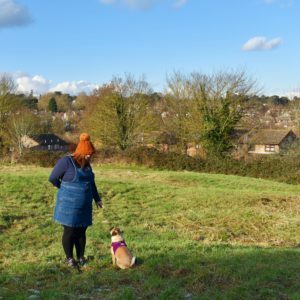 As it happens, there are a huge number of ways in which you can hope to afford Christmas a little more easily, and that is what we are going to look at in this article. Follow these steps if you hope to be able to afford Christmas more easily than ever. Sometimes the best way to get a purchase upfront is to use credit, especially if you know that you are going to be able to pay it back soon enough, but just not quite yet. Many people use credit at Christmas, and while you don’t’ want to rack up a huge debt, if you keep it within a sensible framework you should find that you are able to use credit in a way which means you can buy everyone’s presents and all the food, but without actually bankrupting yourself at all. When you are looking for a credit card, and asking yourself which one to get, you will want to make sure you keep the limit fairly low at first, so that you can keep on top of it much more effectively. Do that, use it sparingly, and you should be able to afford Christmas without it costing you in January too much. 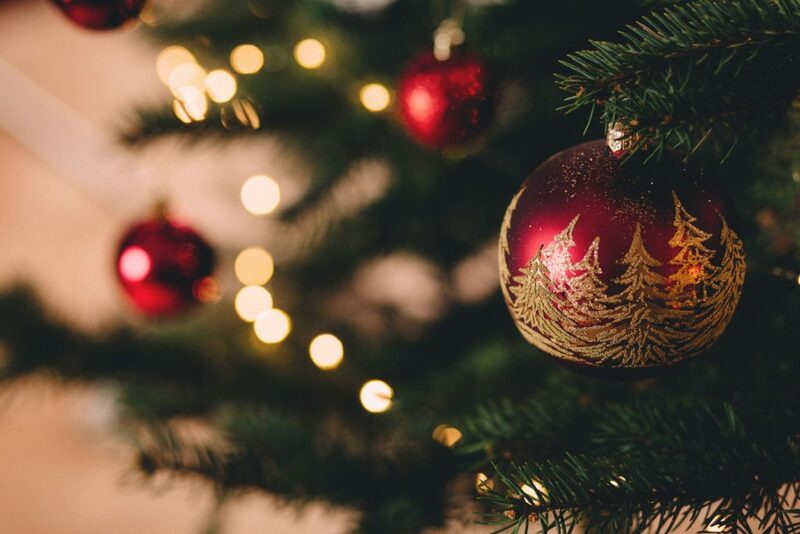 The sooner you know what you are going to have to buy and how much it will be, the more you can make it happen, so it’s a good idea to get planning as early as possible for any Christmas expenses you are likely to have. 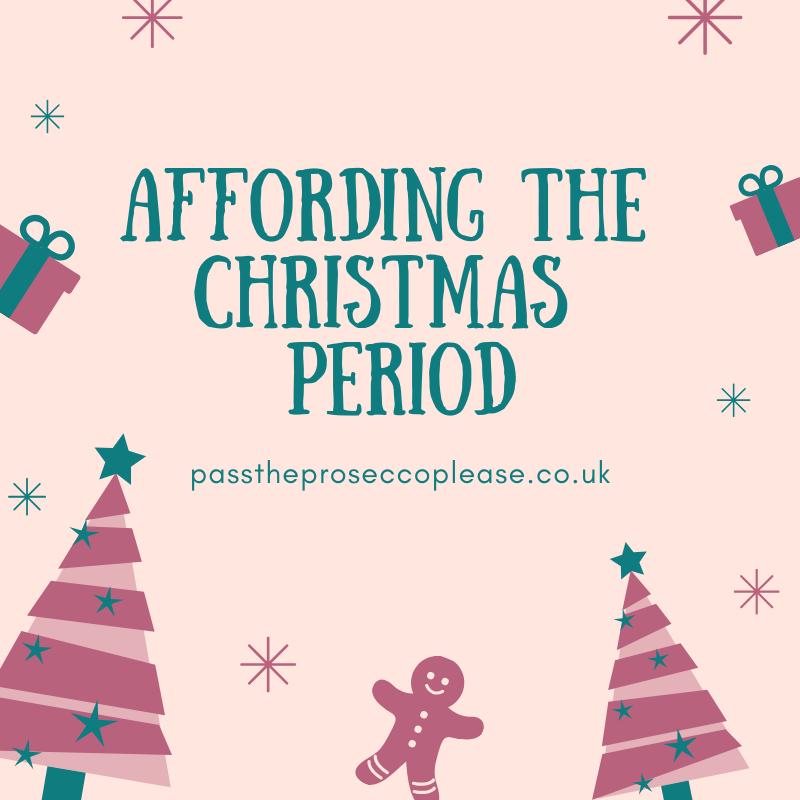 The sooner you plan, the more likely it is that you will be able to afford Christmas on the whole, so it is important to do this. When you do, make sure not to bury your head in the sand and forget or overlook key costs – doing so will only cause you more stress and tension further on down the line. Instead, make sure that you are going to be able to afford the Christmas period in full, and avoid that worry. If you start to shop around as soon as possible, you will be much more likely to actually be able to afford everything, as you will get to know where to go for what. No one place is best for everything, so the more willing and keen you are to look around, the better. Bear this in mind, and start doing it soon if you really want to be able to afford Christmas well.